Stand M36, at the forthcoming NEMEX Energy Live Show 16-18th April at Birmingham’s NEC, will see Save Energy Group present their advanced, high-yield thin film Solar PV Systems as UK partner for Solar Frontier. These systems are perfectly suited for commercial installations, providing outstanding returns on investment, excellent reliability and leading environmental credentials. 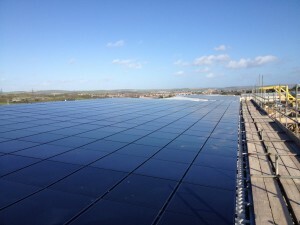 As a leading specialist for renewable energy systems in both commercial and domestic sectors, Save Energy not only designs and installs PV systems; they also provide a full monitoring and maintenance service with continuous real-time system monitoring to ensure clients always achieve optimum results from their systems. The event is also an opportunity for Save Energy to showcase their in-roof Solar PV system for the smooth and smart integration of solar panels – which also offers valuable material savings. 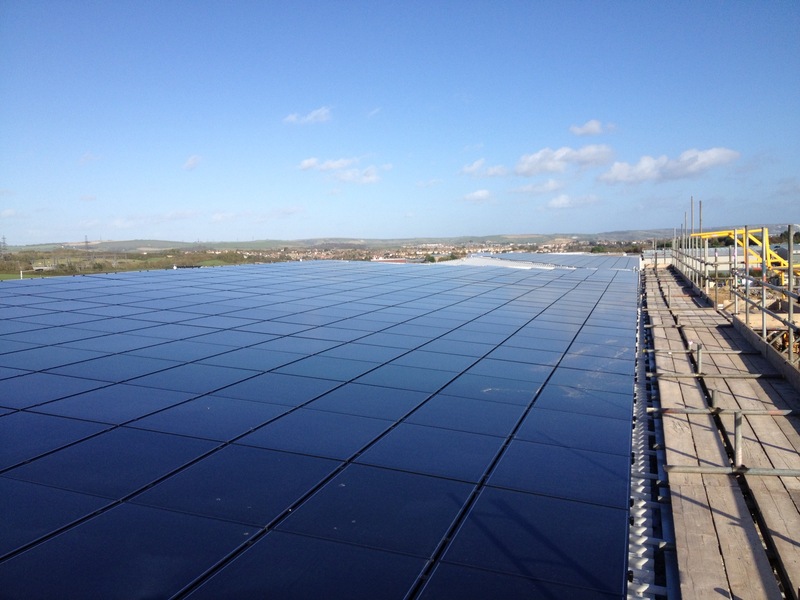 As well as ground mount solar PV and expertise and solutions in Air/Ground Source Heat Pumps and Biomass heating.